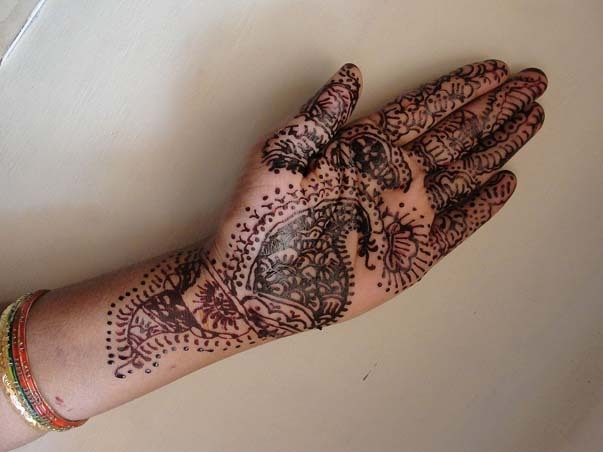 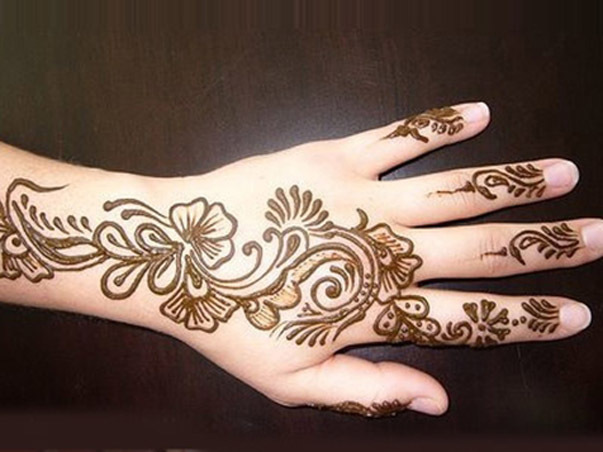 is Mostly Used in Asian Countries Like India, Pakistan and Now The Fashion of Mehandi Designs is Increasing Also in Gulf Countries as well as Europe. 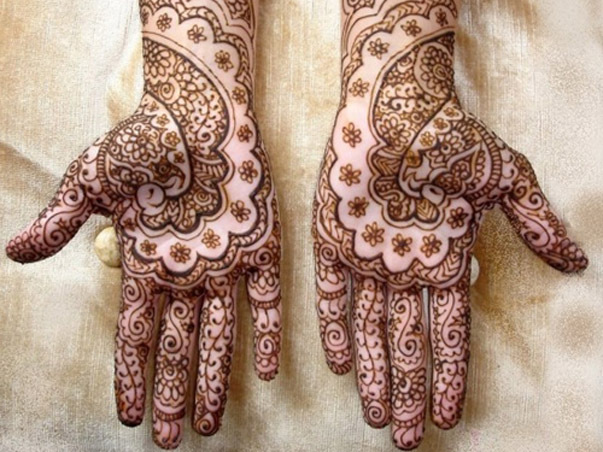 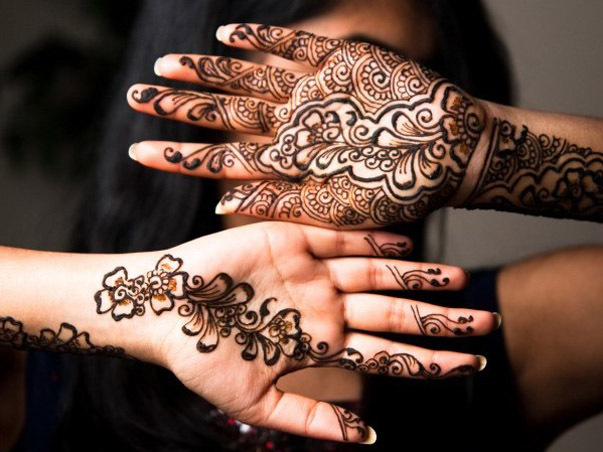 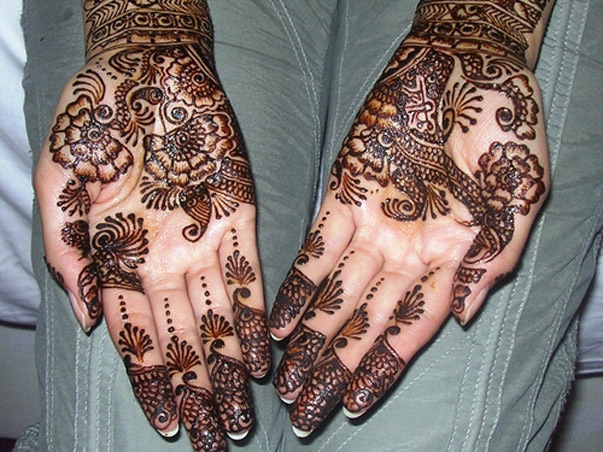 Some Women are Crazy for New and Latest Mehandi Designs. 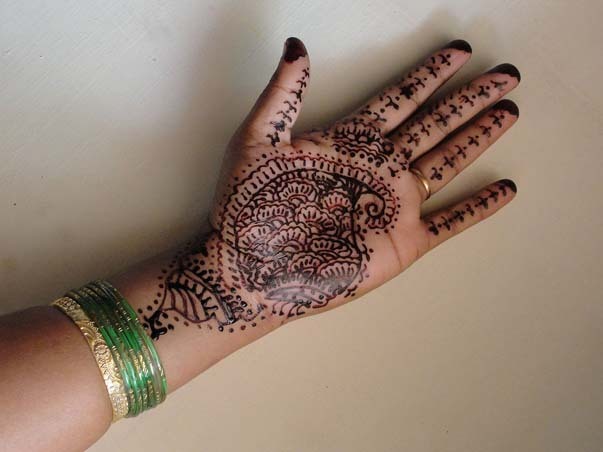 Many of Them Also Learn How to Apply Mehandi, Because it is an Art and Not Everyone is good for Applying Mehandi.